Each and every user knows about Mark Zuckerberg, the founder of Facebook. If a person is using Facebook and he don't know about Mark Zuckerberg, it's impossible. He is the youngest billionaire and entrepreneur. So today i have found some amazing facts about Mark which you might don't know. If you are a fan of Zuckerberg then this article is going to be really interesting for you. #1 Mark Zuckerberg doesn’t own a television. He says that he has no time for TV. #2 Mark Zuckerberg is color blind. He has red-green blindness. I think this is why blue is the primary color of Facebook. #3 Mark Zuckerberg’s interest in programming developed when his parents gifted him the book C++ for Dummies. #4 To be able to communicate with his girlfriend Priscilla Chan’s family members, Zuckerberg started to learn Chinese in 2010. #5 Mark Zuckerberg is College Dropper. While in high school, Zuckerberg co-developed a music app called Synapse Media Player. Tech giants Microsoft and AOL reportedly offered Zuckerberg a million dollars to further develop the app as well as wanted to hire him. Zuckerberg instead chose to join Harvard University. 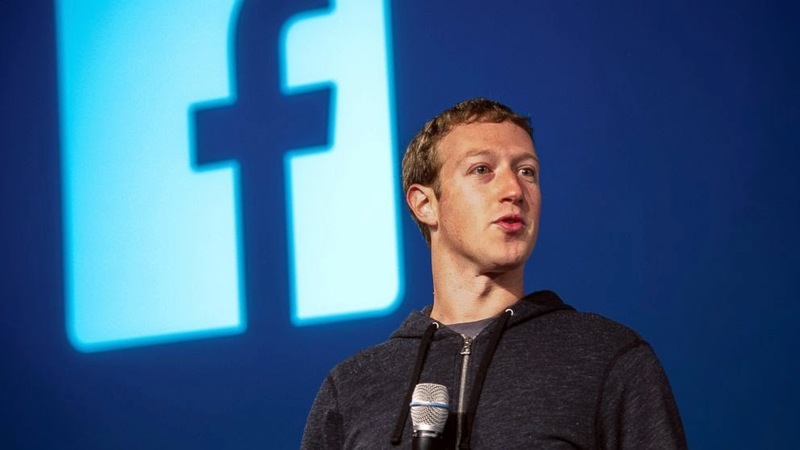 #6 Mark Zuckerberg is youngest billionaire in the world. #7 In 1996, Mark Zuckerberg created an instant messenger ZUCKNET which was used by Mark’s family to communicate with each other. #8 Mark Zuckerberg is multilingual. He can read & write five different languages i.e. English, French, Latin, Hebrew & Ancient Greek. #10 In October 2010, Zuckerberg took a bunch of Facebook staffers to a public theater to see “The Social Network,” the movie about the founding of Facebook. #11 In 2010 Zuckerberg along with Bill Gates and Warren Buffet signed the Giving Pledge, which is a promise to donate at least half of their wealth to charity. #12 Each year he sets himself for a new challenge. In 2009, he wore a tie to work every day to show he was "serious" about his company. In 2010 he learned Mandarin (a language his Facebook profile says he can speak). In 2011 he only ate animals that he had killed himself and in 2012 his challenge was to code every day. In 2013 he challenged himself to meet a new person outside of Facebook every day. This year his challenge is to write at least one thank you note vi email. #13 He met his wife while queuing for the bathroom. They soon began dating and this couple tied the knot in 2012. #14 Zuckerberg drives a black Acura TSX. The 27-year old has been reported as saying "it's safe, comfortable, not ostentatious. #15 His favorite quote is Albert Einstein’s "Make things as simple as possible but no simpler". #16 He owns a Hungarian sheepdog named Beast, who has a Facebook page with 1.5 million fans.